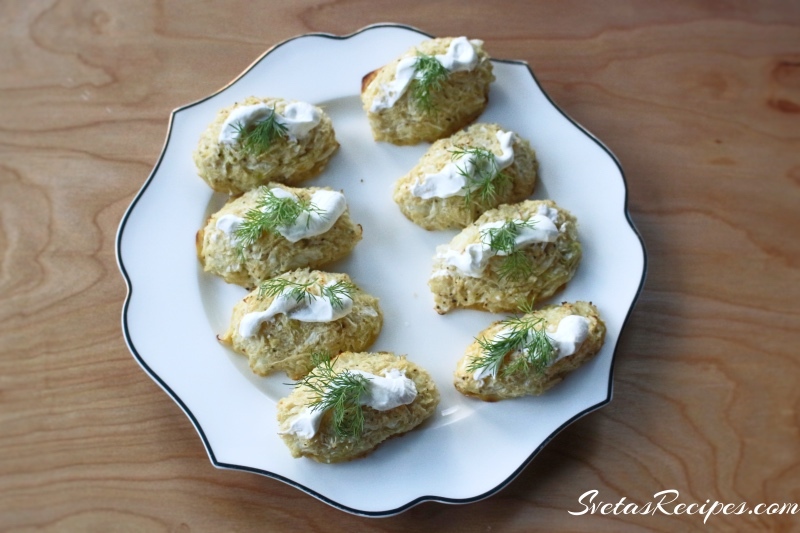 This recipe is a very good appetizer and its also healthy and filled with vitamins. This recipe also includes no fat. 1.) 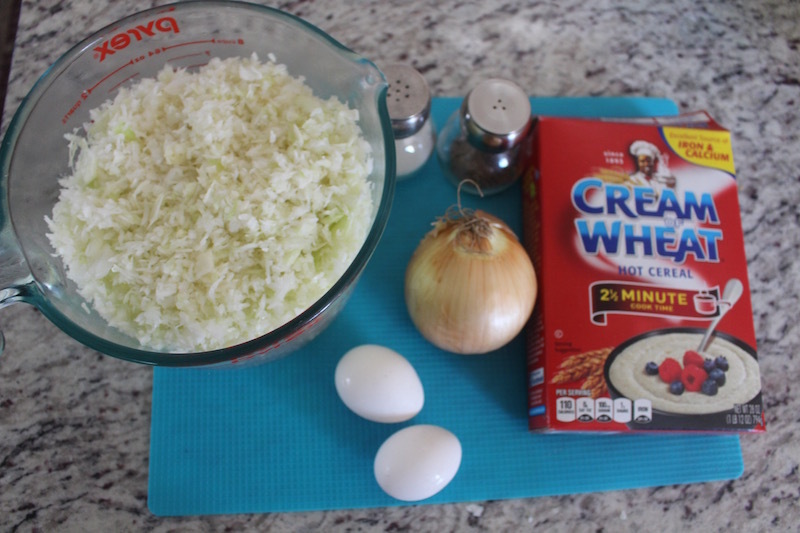 In a large bowl add your eggs, shredded cabbage, onions, cream wheat cereal, corn starch and seasoning. Mix together well. Continuing game small ovals with your hands. In a baking sheet place parchment paper and your cabbage katleti. Cook for 40 minutes on 400ºF. 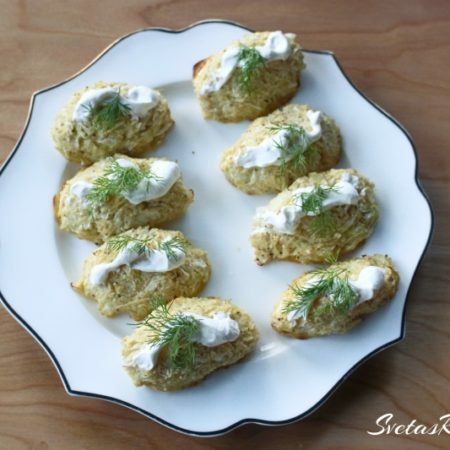 TIP: Eat with sour cream! 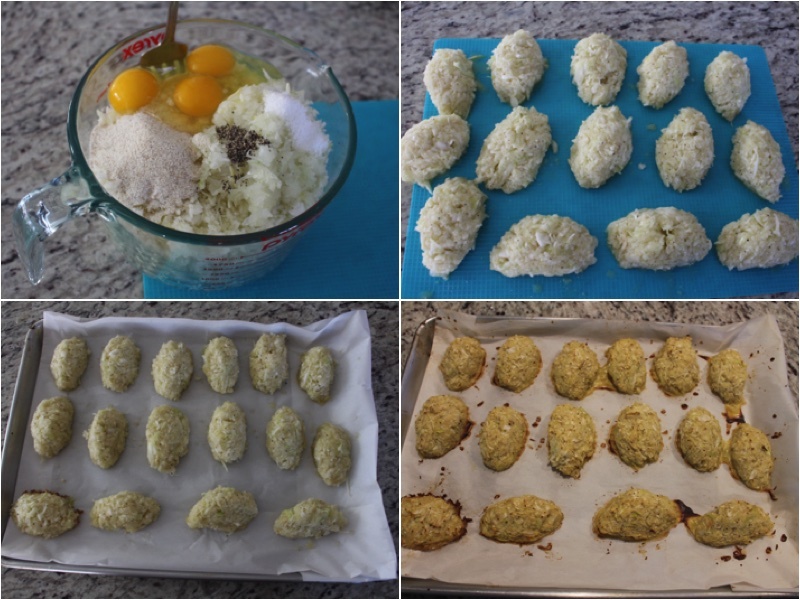 In a large bowl add your eggs, shredded cabbage, onions, cream wheat cereal, corn starch and seasoning. Mix together well. Continuing game small ovals with your hands. In a baking sheet place parchment paper and your cabbage katleti. Cook for 40 minutes on 400ºF.